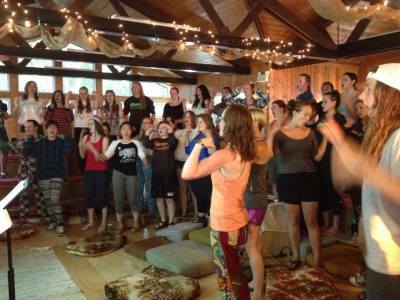 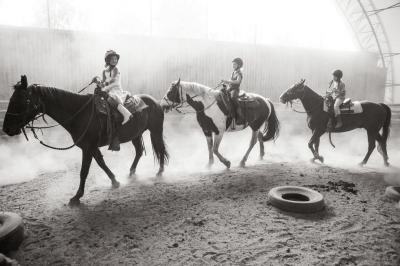 Retreats available September through June. 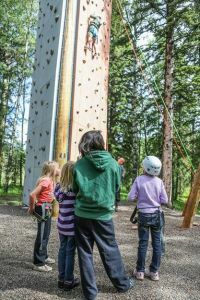 Our winterized facilities are available for public bookings from September through June with great options for schools, churches, families and community groups. 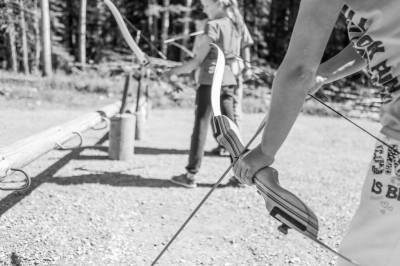 We have two distinct sites to meet the needs of your group. 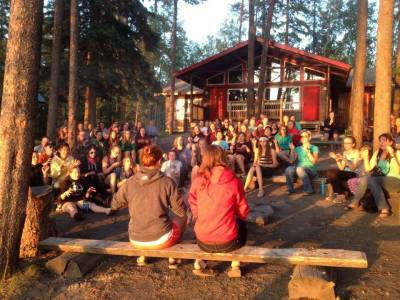 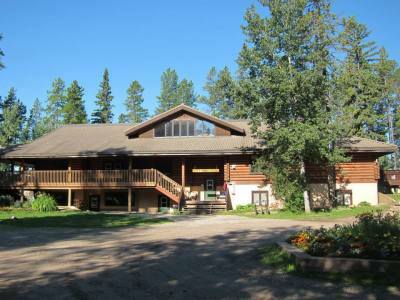 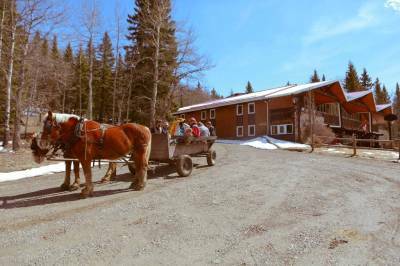 Pioneer Lodge is located 16 km SW of Sundre, overlooking the Red Deer River valley and the Rockies. 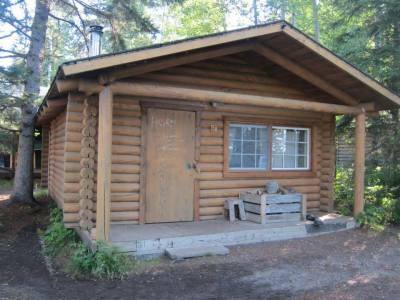 We can accommodate up to 108 people in cabins and guest rooms. 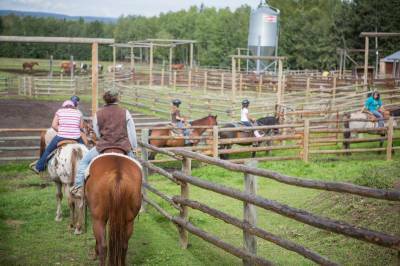 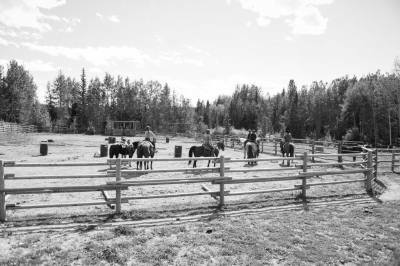 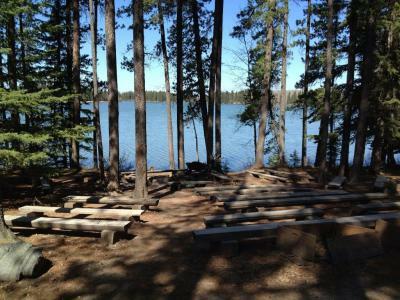 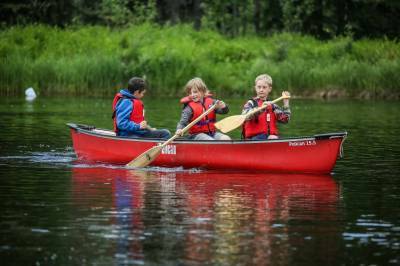 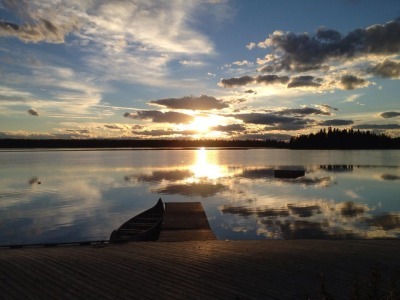 Our Ranch site is located on beautiful Crimson Lake, 15 km north of Rocky Mountain House. 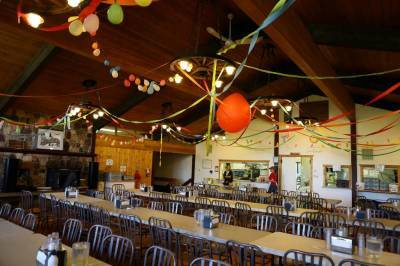 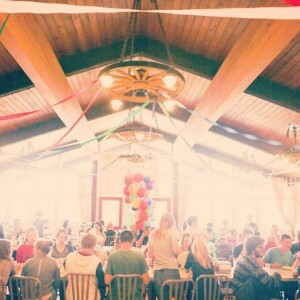 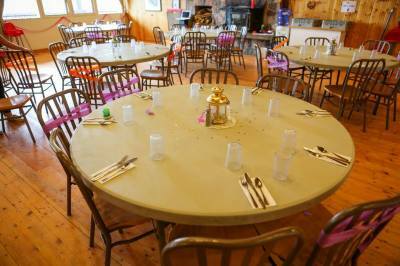 We can accommodate up to 120 people in May and June and 80 people from September to April. 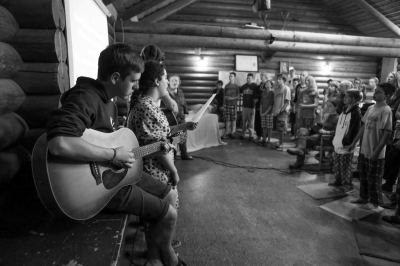 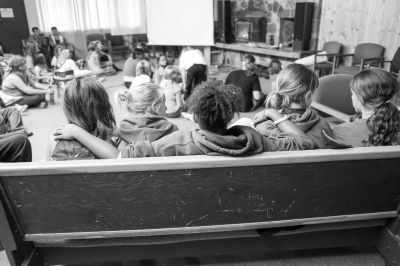 Our sites are perfect for church retreats, youth getaways, business meetings, scout groups, and family gatherings.